Motorola is expected to launch the G7 lineup in Brazil on February 7th, and so far, we know the design of every phone in this lineup, whether it is the G7, G7 Plus, G7 Play or the Power. 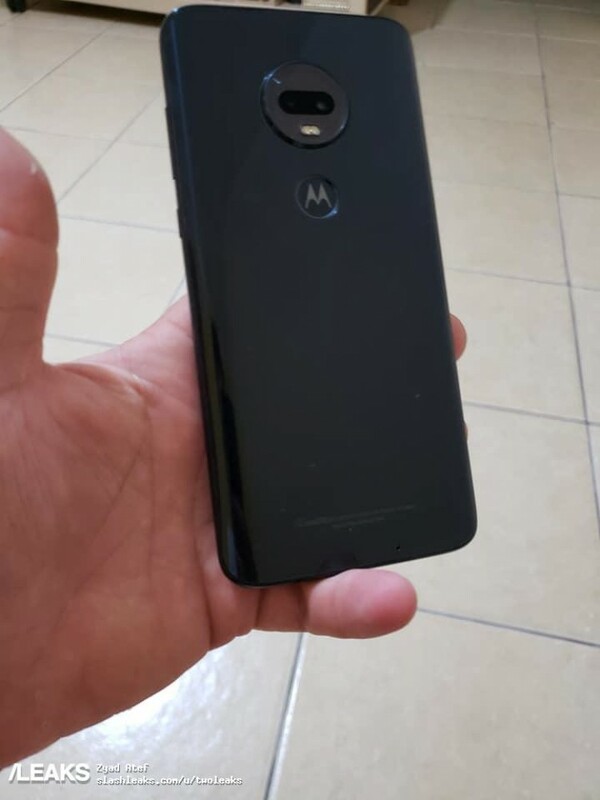 Today, however, the high quality, live images of the Moto G7 Plus leaked that revealed not only the design but also the key highlights of the phone. As the image above shows, the Moto G7 Plus comes in a black box with green accents. There is nothing fancy regarding the box design. The image also reveals some key highlights. So, the primary rear camera has Optical Image Stabilization, something that we rarely see on mid-range phones. Perhaps the most amazing feature of the G7 Plus is the 27W Turbocharging. This is something we used to see on the high-end ‘Z’ series phones from Motorola, but now, the company is bringing it to the G7 Plus. The phone has a 6.2-inch Full-HD+ 19:9 screen, dual rear cameras, 1.8GHz Octa-core Snapdragon 636 and Moto Experiences. The Moto G7 Plus is confirmed to come in Red and Black colors, but there might be some more color options. The European pricing has already leaked that starts at 360 Euros for the G7 Plus.